wage threshold to Rs. 21,000, from the current Rs. 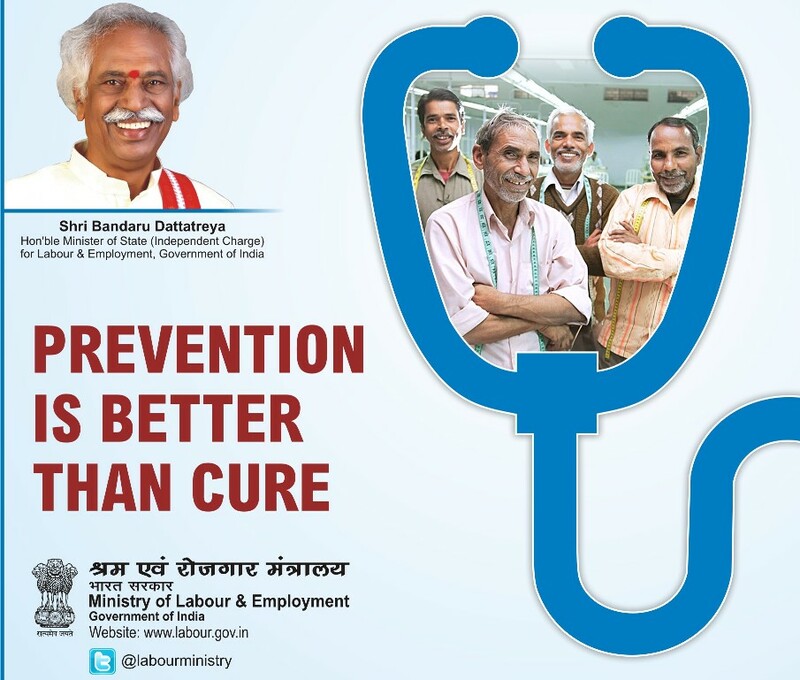 15,000, for coverage under its health insurance scheme. In a meeting held today, the ESIC board also decided to give an option to existing insured persons to continue membership even if their wage breaches the ceiling of Rs. 21,000 per month. 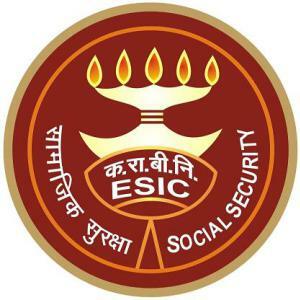 "ESIC has raised the threshold wage limit from Rs. 15,000 to Rs. 21,000,"
Labour Minister Mr. Bandaru Dattatreya told PTI after the board meeting of ESIC here. Labour Minister is the Chairman of the ESIC Board. 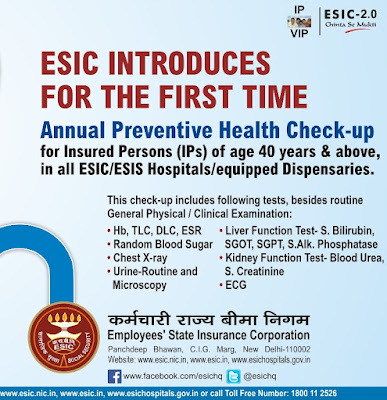 Mr. Dattatreya added that the move of raising the threshold will help bring in an additional 50 lakh members to ESIC. At present, the wage threshold is Rs. 15,000 per month for coverage under its social security scheme. The last increase in the salary cap for ESI was made back in May 2010, when it went from Rs.10,000 to Rs.15,000.